Adorable brick ranch home! 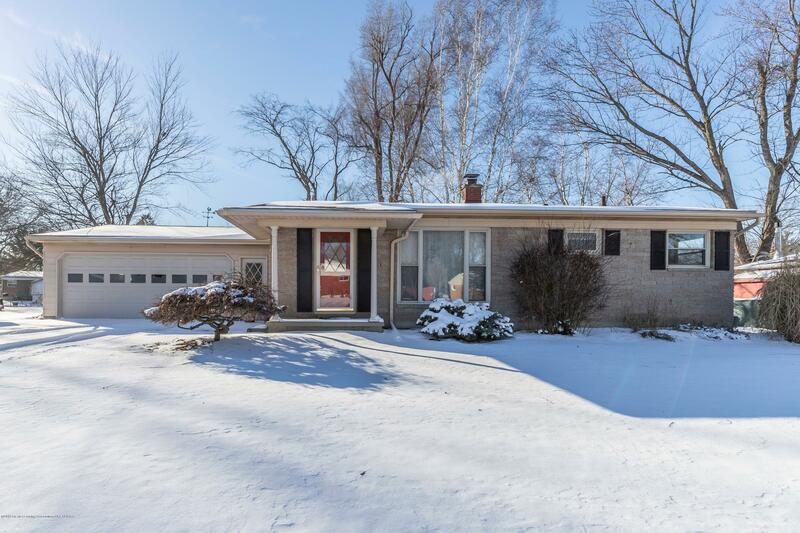 The seller has tastefully updated the kitchen with new maple cabinets, new countertops, new appliances (that will stay with the home), and tile flooring. Additional updates include complete bathroom renovation, new interior doors, trim and crown molding, light fixtures, and more. The home offers beautiful hardwood floors, a spacious living room, plenty of large windows for an abundance of natural light, and sliders leading to the deck and private back yard. Downstairs is additional finished living space, including a family room and office. Also downstairs is the laundry area, built in shelving, and a workbench. Ideally located in a great neighborhood, close to schools and shopping, this home is move in ready! !